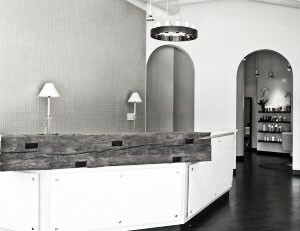 J Michael’s Spa & Salon is a luxury salon located in the heart of St. Matthews dedicated to providing amazing beauty services with exclusive eco-friendly products, all in a comfortable, relaxing atmosphere. We not only provide outstanding hair, makeup and spa services, but also focus on giving back to the community through supporting local organizations that make a difference in our city. Recognized as a top 25 philanthropic small business by Louisville’s Business First, our mission is to make the world a more beautiful place through much more than just beauty. My husband and I love J Michaels! The front desk is always friendly and have great rapport. 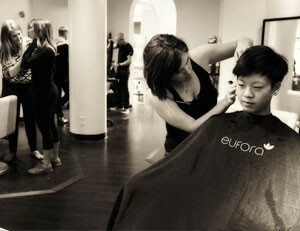 The stylists in this salon are amazing! 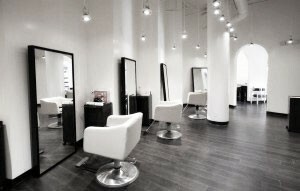 This salon is truly the best in Louisville! I really love it…highly recommended. I have never had such a wonderful experience at a hair salon in my life. Everything done from the moment I walked in the door was pure perfection. True professionals who know how to treat their gusts. I will go back and recommend you often.